*Note: I had some issues with the comments on the previous post, so this is the new post. Please double check that your comment has been added back. If it hasn't feel free to add it yourself or email me and I'll add it. 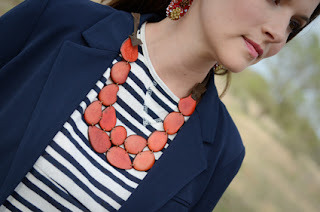 I am beyond excited to be offering a $50 Gift Certificate to Noonday Collection!!! Check out what Noonday Collection is and how you can enter to win! 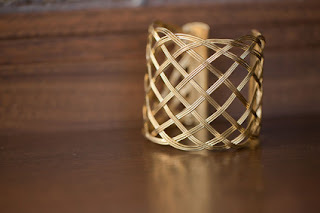 The passion at Noonday Collection is to connect you with the lives of artisans struggling for a better future while styling you along the way. Fashion and design are a vehicle for opportunity and change. You, too, can be a voice for the oppressed!" Providing jobs that create a pathway out of poverty for families. A stable income means a family is less likely to abandon their child. Help families raise money for their own adoptions. We give 10% of trunk show sales directly to the adoptive family when they host a trunk show. Aside from donating 10% towards qualified adoptive families, Noonday Collection also gives towards orphan care and prevention. Watch the video to see one of our beneficiaries. Your name will be entered into the drawing each time you do one of the following. *RSVP Yes -- I am hosting a Noonday Collection party in Houston on Fri, April 27 from 6:30-8:30pm. RSVP yes in the comments and include your email and I'll include you on the evite. 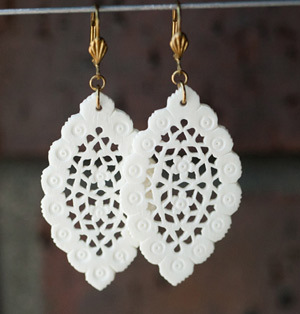 Sample text when posting: "Check out the $50 Noonday Collection giveaway at http://www.thekisers.blogspot.com/2012/03/noonday-collection-giveaway_14.html." You MUST comment to tell me what you've done. If you can't figure out how to comment email me what you've done and I'll post it for you in the comments. When is the winner revealed? On Friday, March 16 at NOON I will do a drawing and post the winner! 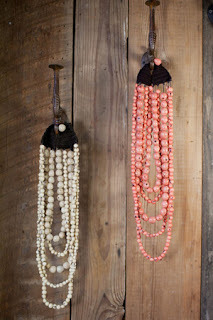 at www.whitneyray.noondaycollection.com for providing this giveaway!